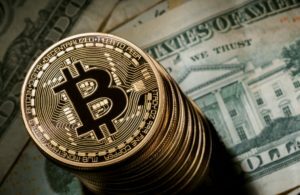 Home Cryptocurrencies Bitcoin The Best Way To Invest In Bitcoin? How Can Investors Profit From The Crypto Craze? But the question now is, “How?” Some of the biggest risks right now besides the volatility within the space, have a lot to do with the exchanges and massive breaches in security. Not to mention the extreme volatility that the market for cryptocurrency itself has right now. 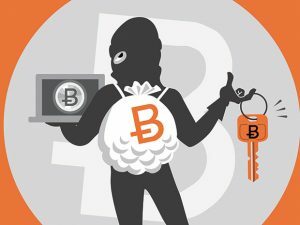 To the novice crypto trader, you would presume that any exchange would be good to throw your money into but then again, the people who thought that same thing with Bithumb got a rude awakening after tens of thousands of accounts were hacked! Outside of that, you also have instances where 10%, 30%, or even 50% of the value of things like Bitcoin or Ether can be lost in the blink of an eye. For average crypto traders, there is no real hedge against something like that… but that is starting to change and in a very big way. That’s where companies like Global Blockchain Technology Corp (BLKCF) come into play. The company is taking the mystery out of the market; it has built a team of well-seasoned advocates, and is targeting some of the largest wealth drivers in the digital currency market by investing into a basket of different cryptocurrency mixes. Unlike other “bitcoin companies,” Global Blockchain Technology Corp (BLKCF) is gaining direct exposure to some of the biggest booms in crypto to date. These include the booming sub-sector of initial coin offerings or “ICOs” in addition to investing directly into “blue chip” cryptocurrencies like Bitcoin. They’re aiming to become the world’s first publicly traded company that invests in multiple vertically integrated originators and managers of top tier blockchains and digital currencies. This could be a HUGE opportunity for investors simply based on the opportunity to hedge through this “basket of cryptocurrencies.” But for those looking directly at Global Blockchain Technology Corp (BLKCF) that could be just the beginning, to be honest. 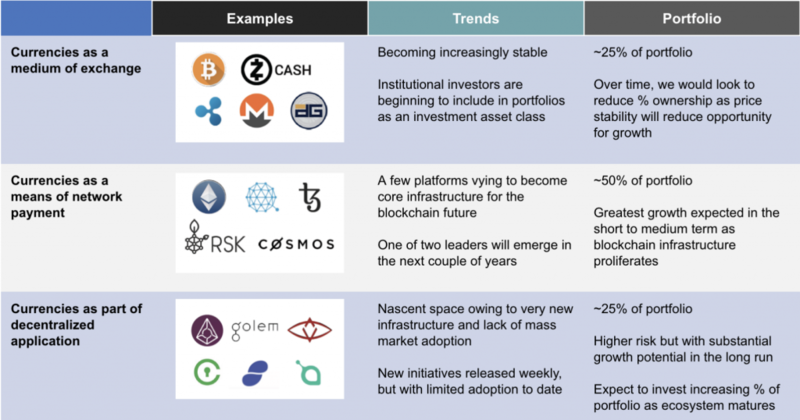 The cryptocurrency climate has seen enormous expansion since its early days: over a dozen other cryptocurrencies hold market capitalizations at or above $1 billion, while the total market cap for the space as a whole sits at well over $100 billion. This has been a major wake-up call for the fintech world and for “old school” investors alike. It’s not a matter of “if” but a matter of “when” the cryptocurrency market will reach new highs. 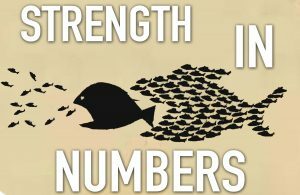 And with so many new currencies and coins being created every day, it comes down to targeting the “Best Of The Bunch” for investors to take full advantage – Strength In Numbers! – Why try to buy every crypto under the sun when there is a company already positioned to benefit from numerous, highly profitable digital currencies already? No matter how questionable the industry is perceived, not even negative comments from big bank leaders like Jamie Dimon or threats from the Chinese government to close exchanges can stop the momentum that crypto has right now. A saying we hear all to often but when you look at the landscape, it seems very relevant. Those who thought of bitcoin as just a fad back in 2009 and 2010 are kicking themselves now. Just bitcoin alone has increased from about $0.30 in 2011 to all time highs this year of over $7,000! Some of the biggest moves in cryptocurrency have been made very recently as well and other cryptocurrencies are following suite. Companies have now started to create their own tokens based on some of the original crypto’s like bitcoin and ethereum, in order to raise capital. This is all something that began to catch traction in 2017. $100 In Bitcoin In 2011 Now Worth Over $2.3 Million Today! 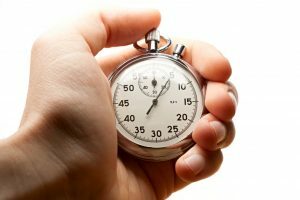 So when we talk about the saying of “The time is now,” can you really argue with it? 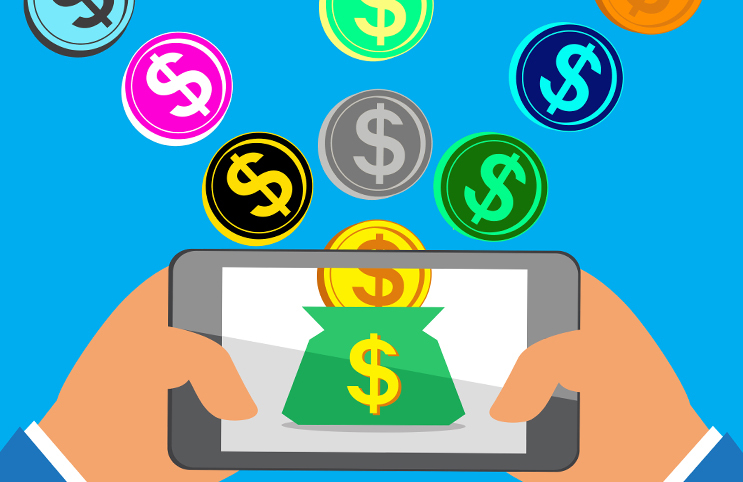 Beyond disruption, the actual ways that cryptocurrency can be accessed, mined, or traded, in particular blockchain technology and ICOs, are changing the landscape for businesses across the global fintech world. Not only are these the latest trending topics across the technology sector, the global crypto-powered ecosystem is uniquely set up to reshape the way people transact business and interact in the global commercial market. I’m talking about enabling new channels to power small business growth, employee payroll networks, B2B and D2C transactions, as well as equity and debt financing. The crypto-enabled marketplace is next to turn the financial world on its head! Many investors and consumers are already taking note — with returns upwards of 2000% alongside the additional value of investment liquidity. Investors looking at crypto right now aren’t just geeks looking to cash in but VCs and hedge funds making their next move to build real wealth! Global Blockchain Technology Corp (BLKCF) has placed itself at the epicenter of this move. The company is providing investors access to a basket of holdings within the blockchain space, managed by an expert team of industry pioneers…and the best part is, you don’t need any special accounts either; it can be bought right now from an online broker, or even put in an investment account like an IRA or 401(k). Global Blockchain Technology Corp (BLKCF)’s “basket” will give investors access to blue chip crypto holdings like Bitcoin and Ethereum. It will also allow access to coveted pre-ICO financing, ICO financing, and even blockchain startups, developed with the assistance of Global Blockchain’s in-house studio for decentralized application development. It is no secret that Bitcoin exchange-traded funds (ETFs) have been struggling to receive approval from the U.S. Securities and Exchange Commission this year. But Global Blockchain (BLKCF) has now taken the same idea of “a fund” and packaged it into a single security for investors who are hungry for wide exposure to cryptocurrencies! A prolific serial entrepreneur and attorney having founding six companies on both coasts, Silicon Valley and New York. 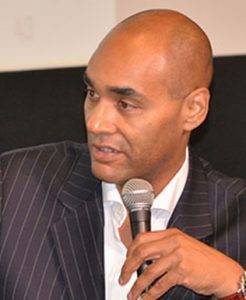 He is an early pioneer and leader in the Blockchain industry and a senior advisor to Ethereum and Lisk and personally coined the terms “Gas” or “Fuel” to describe the functionality within Ethereum’s protocol.Steven advised and contributed to Ethereum from its earliest days, created the initial legal framework and co-drafted the crowdsale model which set the standard for all other crowdsales to follow. 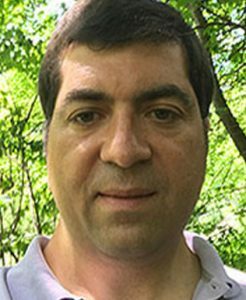 A pioneer in the Blockchain sector, he founded the Agentic Group LLC., a 51-company federation on 5 continents supporting and developing the blockchain and “Internet of Value” ecosystems through consulting, business development, industry events, and more. Clients include: The Grand Duchy of Luxembourg, The Port of Rotterdam, The Hague, MOOG, BNY Mellon, Citco, MIT Media Lab, MIT Sloane and others. 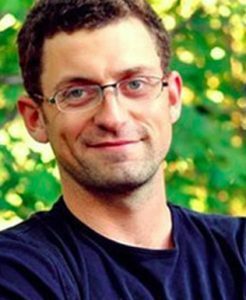 Prior to the Agentic Group, Rik was the CEO of MintCombine, a global incubator and product lab for Blockchain ventures, headquartered in New York City. MintCombine was also one of the founding sponsors of the Beyond Bitcoin Expert Calling Network. A serial entrepreneur who founded Nuovotel, one of the first and largest wholesale VoIP service providers of its time, Jazinga, developers of an award winning unified communications system and Home Jinni, developers of the first Android based Smart TV platform. Shidan is an investor in and advisor to a number of financial technology and blockchain startups. He mined his first Bitcoin in early 2010 and has been involved with Cryptocurrencies ever since. 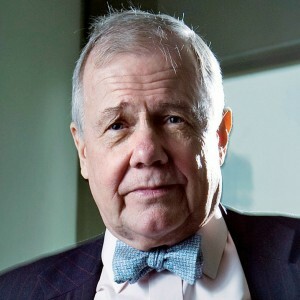 Jim Rogers has a long-line of accomplishments to his resume. The author, investor, and financial commentator founded the Quantum Fund Rogers International Commodities Index (RICI), which now tracks 38 commodity futures contracts from 13 international exchanges. 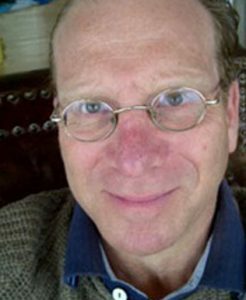 Mr. Rogers has authorized dozens of books on commodities and the market and is well-known for predicting the commodities “super cycle” that started around the year 2000. Mr. Rogers has openly stated in interviews that he is an advocate of fintech, so much in fact that this year he announced that he has invested in fintech bank that is set to open in Hong Kong, called ITF (“Into the Future”). Rogers also contributes frequently to ‘The Washington Post’, ‘The New York Times’, ‘Forbes’, ‘Fortune’ and ‘The Wall Street Journal’ and has served as a guest professor of fnance at the Columbia University Graduate School of Business. Gary brings almost 30 years of venture investing experience. He focuses on a broad range of opportunities including Blockchain, AI, Chatbot and Mobile Computing, and Digital Media. Past investments include Jumptap (Acquired by Millenial Media, NYSE: MM), Blinq (acquired by CCI), Sandbridge (acquired by Qualcomm NASDAQ QCOM), BridgePort (acquired by CounterPath, TSX: CCV), Service Soft (acquired by Kana Software, NASDAQ: KANA), Isolation Systems (acquired by Shiva/Intel, NASDAQ: INTC), I-star Internet (TSE IPO and acquired by PSI Net), and WescamInc. (TSE IPO: WSC). The Executive Director of the Blockchain Association of Canada. Mr. Kemper is a passionate visionary, connector, speaker, and problem solver with over 10 years of professional experience across many different industries. 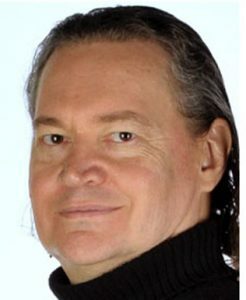 For his work in the Bitcoin and Blockchain space, Mr. Kemper has been featured on major Canadian and international radio, broadcast, and print media as well as the majority of Blockchain related media outlets. An internationally recognized thought leader in digital currencies and blockchain technologies. He has a legal background with an international career in investment management, financial services, telecommunications, information technologies and digital media. 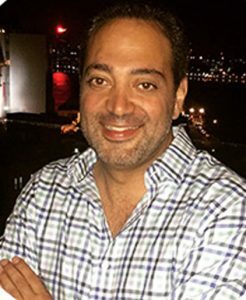 He is involved in several public/private sector collaborations to build awareness and advance business understanding of converging technologies such as Digital Identity Management, Crypto Currencies, Token Generated Events/Initial Coin Offerings, Mobile Communications, FinTech, AI, RoboAdvisers, Cybersecurity, IoT, Machine-to-Machine Learning, Big Data and Predictive Analytics. Of course there are other public companies that have chosen to target this market but none have looked to gain exposure to cryptcurrenies in the way that Global Blockchain has. Most have looked to mining or to simply target the exchange route for a chance at a small slice of this market. 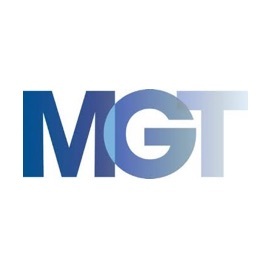 Take MGT Capital (MGTI) for instance. One big issue to this model of mining only is that it is very cash intensive. To buy the “rigs” to mine the actual cryptocurrency and to build the site for massive mainframes to be built out, not to mention the immense costs to power these facilities can be a major burden on any company. Cash burn becomes a huge problem. Even with a projected $2million in revenue a month, MGT is expecting more than half of that to be a cost of doing businesses at an ongoing rate. Overstock.com (OSTK) has found itself wrapped into this arena through utilizing cryptocurrency for purchases on its site. Overstock—a popular online store that sells everything from furniture to bedding—announced it will begin accepting payment via Ethereum, Litecoin, Dash, and every other major digital currency as payment from customers. But does not necessarily offer direct exposure for investors. The bottom line is that it’s an e-commerce company and its blockchain investment is only a small part of the company’s model. Nevertheless, the crypto craze has helped boost prices of Overstock shares to new highs this year at nearly $40. What it has also helped to do is secure the future potential of cryptocurrency as a viable means for conducting real transactions for goods and services. This could be a key tipping point to further legitimize digital currencies entirely! The fact of the matter is that many of the stocks out there that offer some kind of exposure to cryptocurrency have very limited exposure, meaning that if the price of bitcoin or other crypto’s increases, that doesn’t necessarily directly impact the company. Comparably speaking, Bitcoin Investment Trust (GBTC) is one of the only other real pure plays in the marketplace for crypto. 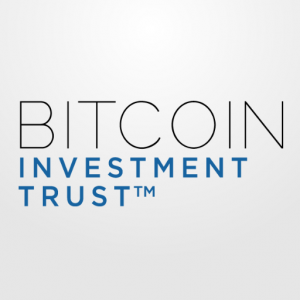 Bitcoin Investment Trust is a private, open-ended trust that is invested exclusively in bitcoin and derives its value solely from the price of bitcoin. 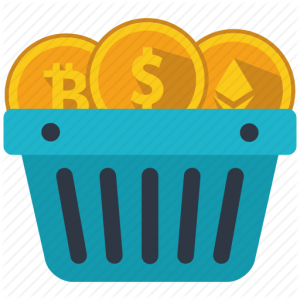 It enables investors to gain exposure to the price movement of bitcoin without the challenge of buying, storing, and safekeeping bitcoins. Then again, the price per share is north of $860 at the moment. Global Blockchain Technology Corp (BLKCF) has targeted a rapidly growing niche and is directly investing in some of the world’s biggest opportunities in cryptocurrency. In fact, the company has already presented that roughly 75% of its total holdings are in some of the largest cryptocurrencies in circulation right now. The fact that not only are there very few other public companies directly involved with cryptocurrency and that most have no direct correlation to investing into actual coins suggests that sooner, not later, should be the time to find opportunity and Global Blockchain Technology (BLKCF) could be doing just that! Global Blockchain Technology Corp (BLKCF) will help incubate portfolio ventures and structure all aspects of their ICO including business development, legal, marketing and blockchain technology development. What that could mean is uncapped potential for continued growth! The cryptocurrency craze may be just in its infancy and with the world eyeing the next big disruptor for the financial markets, investors are scrambling for a seat at the table. Limited exposure has meant limited opportunity for many public companies but now, Global Blockchain may be positioning for a “right place, right time” scenario. If Global Blockchain Technology Corp (BLKCF) sees the kind of success they anticipate there could be immense opportunity with numerous ICOs and other unique currencies for a diversified grouping of assets.